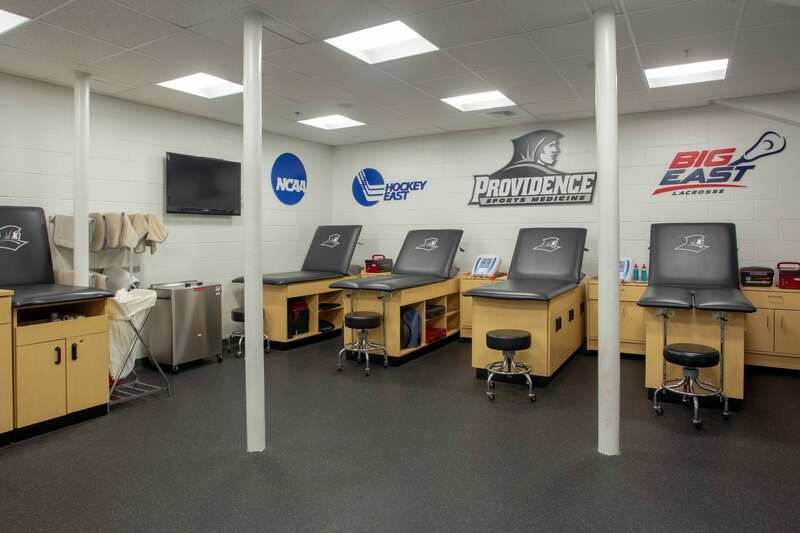 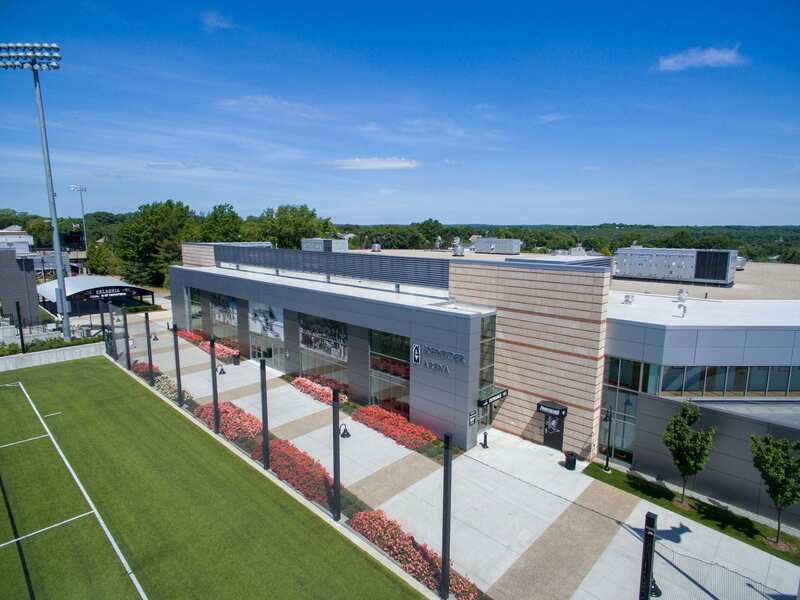 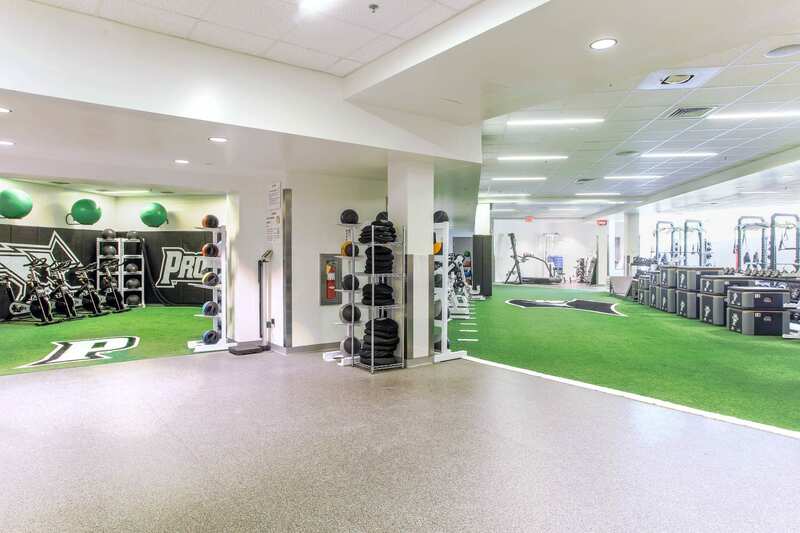 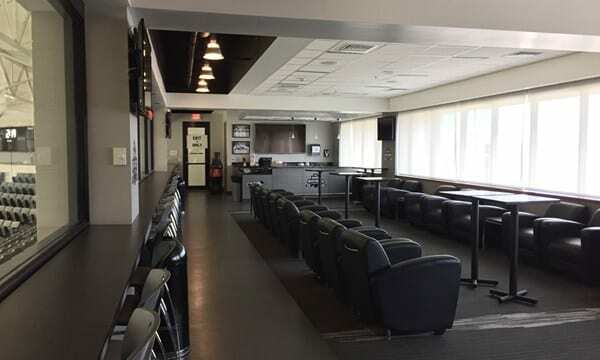 Completed in the Fall of 2013, the renovated Schneider Arena is home to the Friar men’s and women’s ice hockey teams. 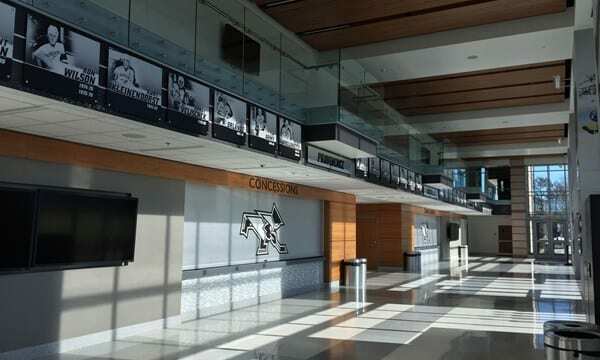 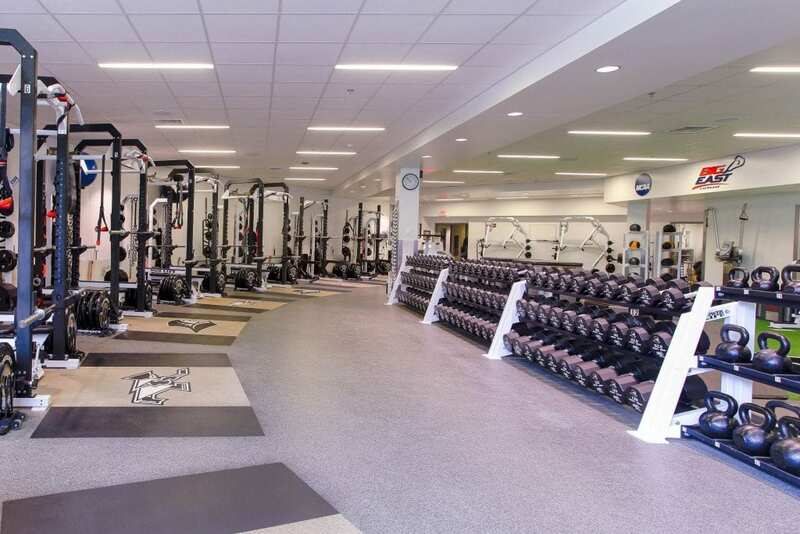 An eight-month construction project which included a 30,000 square foot addition, transformed the 40-year-old facility, adding a three-story addition that allowed for a new atrium, ticket office, concession stands, coaches offices, shooting room, locker rooms, meeting rooms, athletic training room, press box, five luxury suites, video boards, video ribbon boards and a renovated Friends of Friar Room and a strength and conditioning facility. 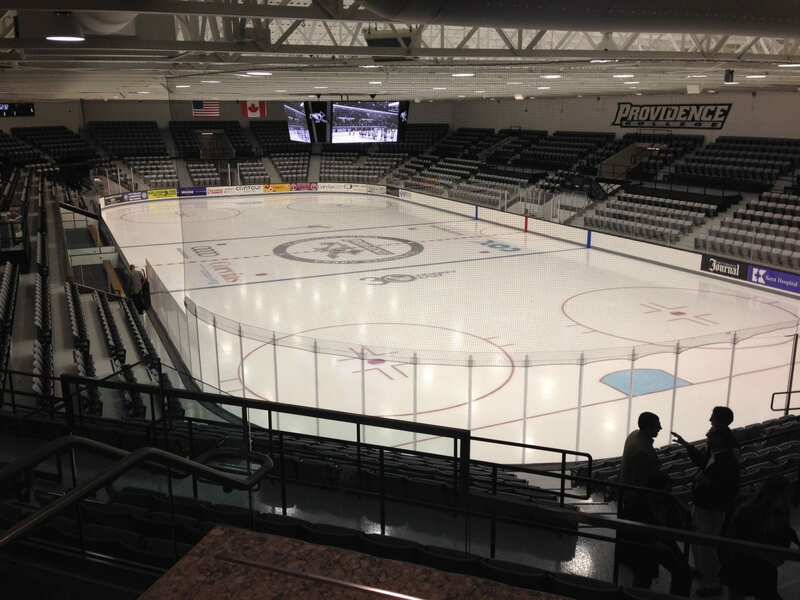 Spectators also benefit from a new scoreboard and audio system, new glass/dasher boards, and improved lighting.